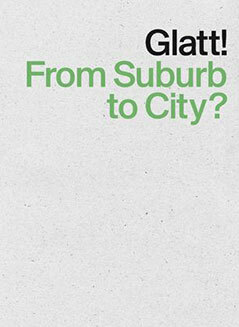 Gunnar Ploners work for the future urban development of the metropolitean region of Zurich is featured in the book Glatt – From Suburb to City by the ETH Zurich. The work was developed in the course of the ETH Summer Academy. 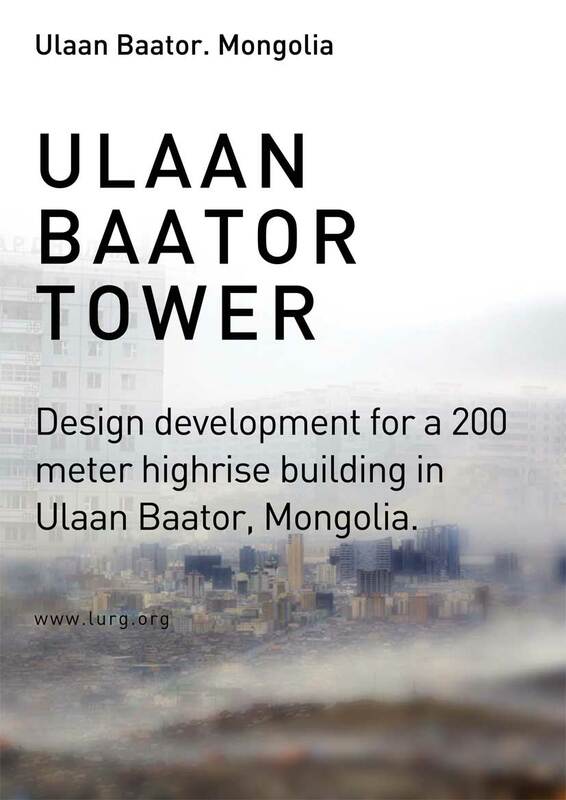 LURG is commissioned for the urban research of the rapidly growing urban landscape of Ulaan Baator, Mongolia and the design study for a 200 meter high rise building. The design of the building seeks to respond to the social, cultural and economic challenges this complex urban environment has generated within the last years. 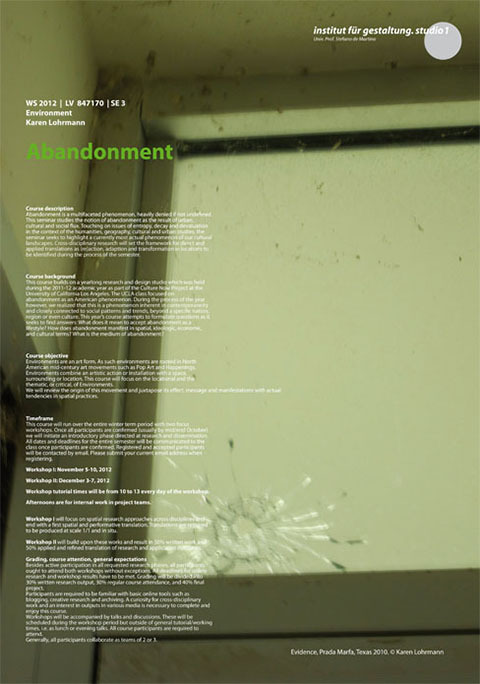 Gunnar Ploner has been selected to participate in the International Summeracademy at the DARCH, ETH Zürich. 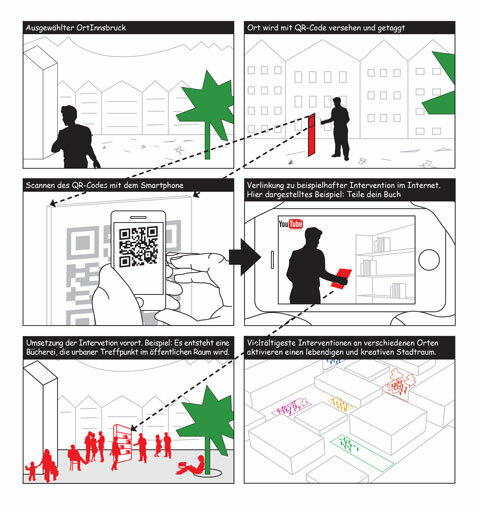 Gunnar Ploner has been invited to the Institute of Urban Design, University of Stuttgart. 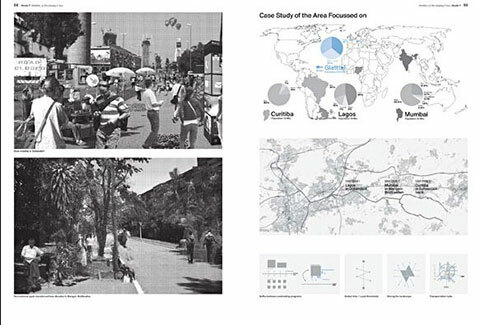 In his talk he will discuss urban phenomena of highspeed urban environments and dynamic urban landscapes showing case studies of Lagos, Nigeria. 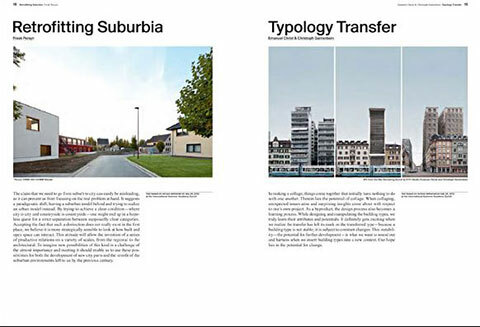 Gunnar Ploner among the best selected projects of The Greatest Grid Competition. The project `In Grid we Trust` has been selected among the best projects of `The Greatest Grid´competition. More details following soon.